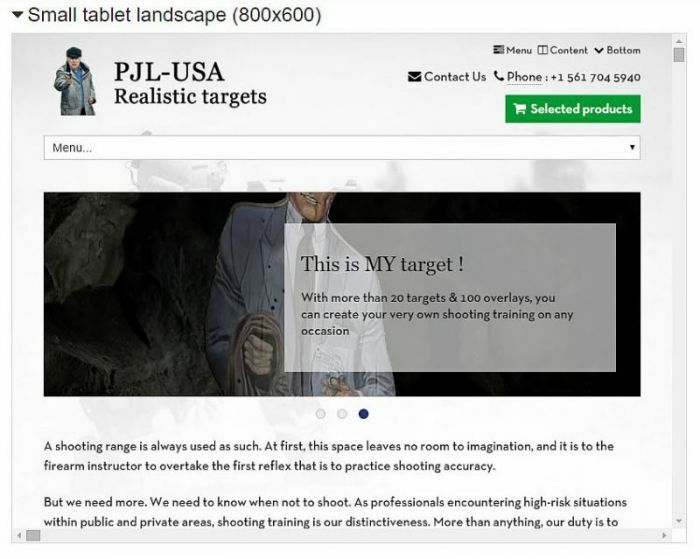 My last stop was PJL Targets (pjltargets.com), owned by retired Belgium police officer Francis Dorao. 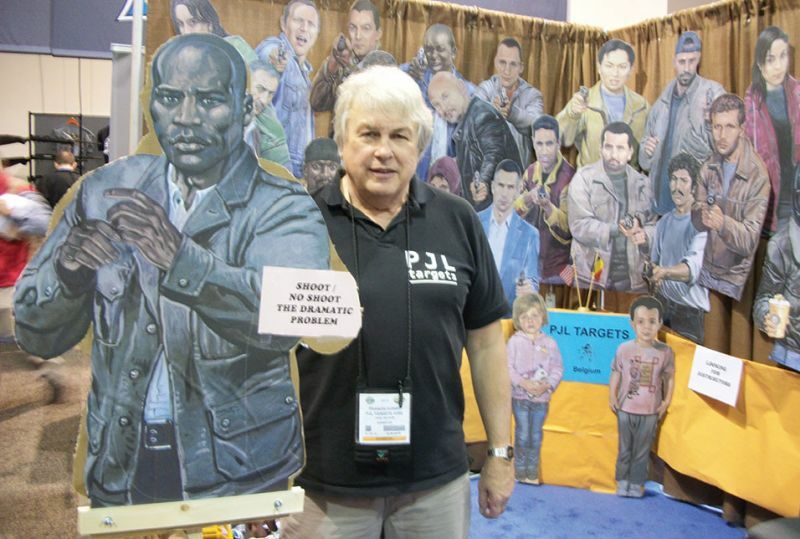 Francis has an incredible assortment of life-like targets that can be adjusted to suit any range-training scenario. The illustrations for these targets are done by famous European comic-strip artist Malik. Francis commented that after the recent terrorist incidents in both France and Belgium, the use of his targets by European police agencies has significantly increased. Although I stopped by several optics booths, I was a bit surprised that I didn’t see more in the way of body cameras. 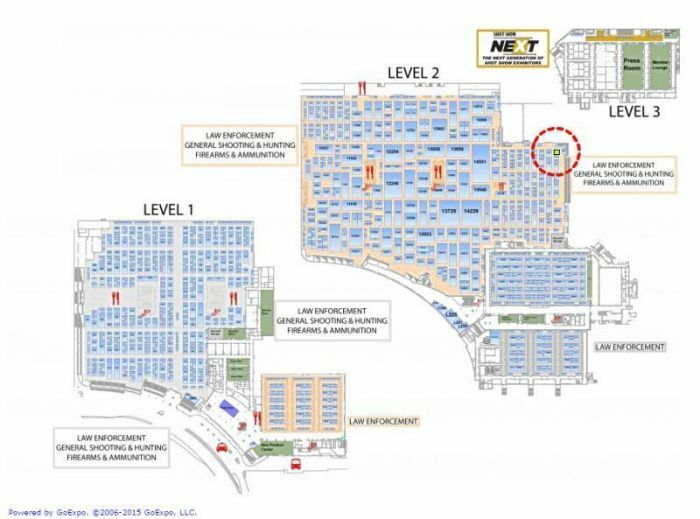 With the recent media stories extolling the virtues of such devices and their applicability to police/citizen interactions, I’m sure there’ll be new models coming out at next year’s show, which will once again be held at the Sands in Las Vegas in January 2016.